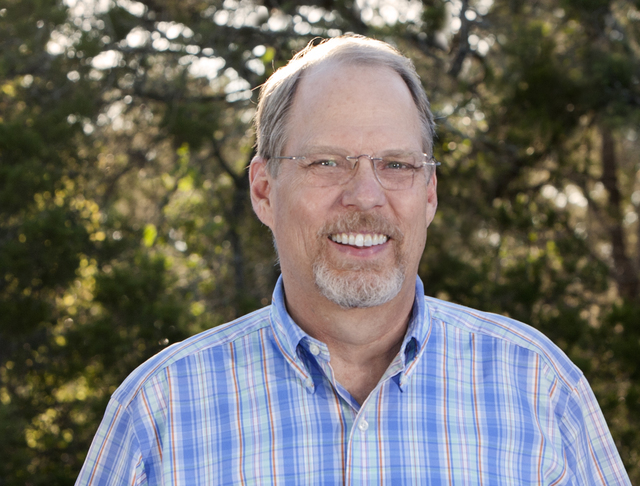 Fred Wilson, DDS., Your Dentist in Canyon Lake, TX! 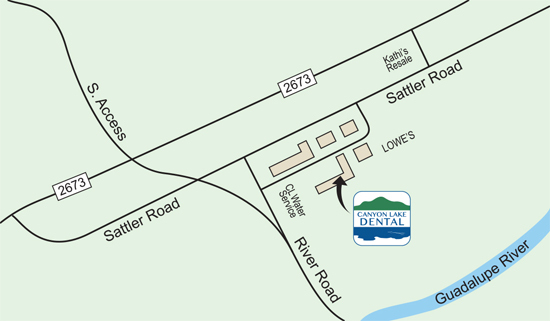 Dr. Wilson and his staff at Canyon Lake Dental are committed to give you individual attention and strive to provide personalized oral health care tailored for your unique dental needs and goals. We work hard to create a stress free and comfortable dental experience. Your health and comfort are our top priorities, and we do what it takes to help every patient understand their symptoms and treatment options in a relaxed office setting. It is our mission to educate and provide our patients with the best dental care in the area. For that reason, we’ve designed this website to provide you with all of the important information you need to make healthy decisions about your teeth and gums. We encourage you to browse our office page, service details, and patient education library whenever you have a question about our practice or your oral health. Achieving quality dental care shouldn’t be difficult, so at Canyon Lake Dental we make it simple to achieve your healthiest, best smile. Whether you are looking for information on general dentistry, teeth whitening, crowns, preventive care, or periodontal exams, you can learn more about all of your options from our services page. For your convenience, you can download patient forms directly from our website. Dr. Wilson, a native of San Antonio, received his Bachelor of Arts Degree in Chemistry from Texas A&M University and his Doctorate in Dental Surgery from the University of Texas Health Science Center in San Antonio. For over twenty-five years, Dr. Wilson’s gentle approach to conservative, modern dentistry and his concern for each individual patient have been the hallmark of his practice. Dr. Wilson' mission is to provide not only the highest quality dental care, but also the correct solution to your dental needs. His expertise and his integrity in his practice are the reasons patients have been choosing Canyon Lake Dental for over 25 years. Crowning or capping a tooth will usually take two to three visits. At the first visit, your tooth is prepared to receive its new crown. First, it is shaped to fit inside the new covering. For your convenience, below is a map to our office. Due to two streets that have the same name, our location cannot be easily accessed by standard GPS.